A tight schedule is not an excuse not to worship God. Ehiliz, TV talk show host and producer, financial expert, loving wife and caring mother; is also a recording and performing Gospel music minister. She acknowledge that in spite of her busy schedule and lifestyle, only one could have kept it all together for her. 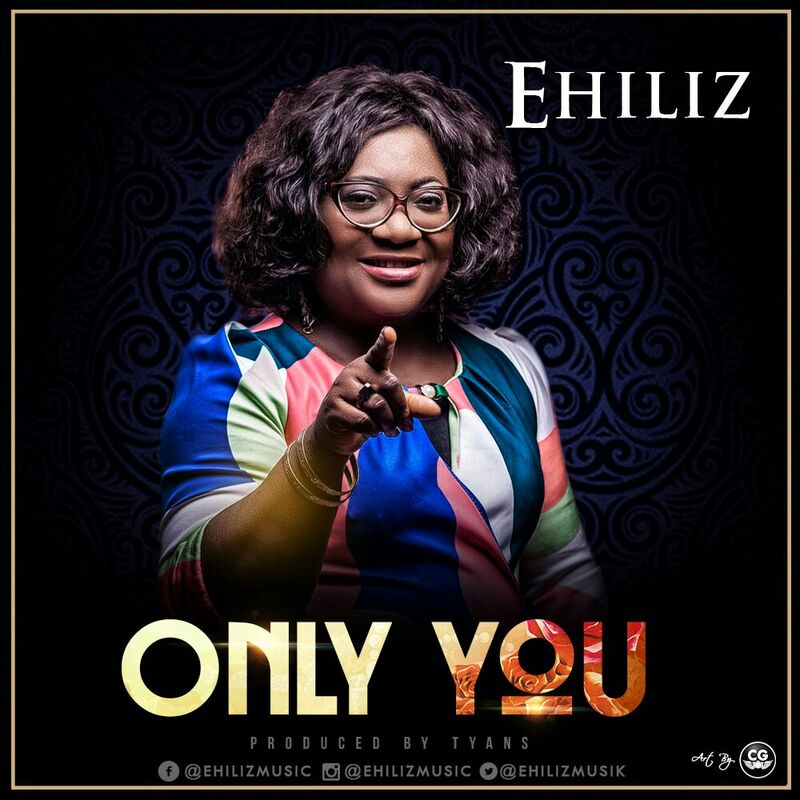 What better way could she present this acknowledgment that to put it in this beautiful song titled ''Only You''. The song which was recorded in partly English and partly Igbo languages eulogizes God's all-sufficiency in the loves of His children. He's the Only One we know and can call on. As a matter of fact, only Him is God, only Him is King!